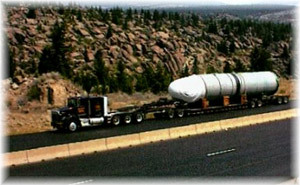 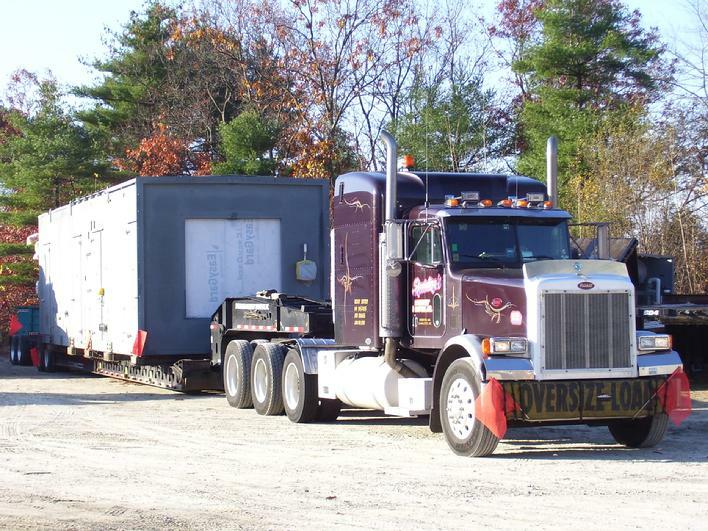 Since we started in 1989 with just one truck, SMT has been providing superior over-dimensional transportation services. 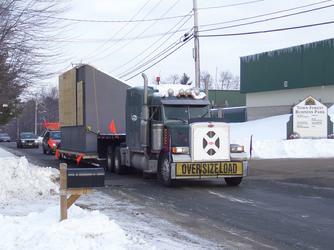 International shipping through our sister company Specialized Industrial Services, Inc. 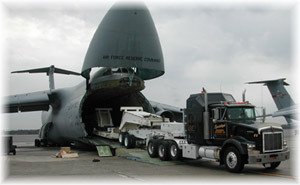 Learn more about this provider at www.specializedindustrialservice.com. 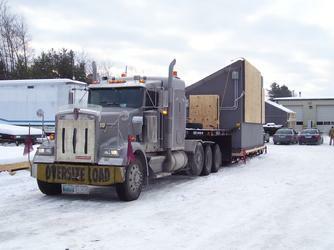 Our service extends to our clients throughout the United States, and Canada.